In 2017, archeologists made a discovery at Thomas Jefferson’s Monticello property in Charlottesville, Virginia while working on The Mountaintop Project in hopes of restoring Monticello to its original glory. What they found has flabberghasted even the most experienced social scientists. 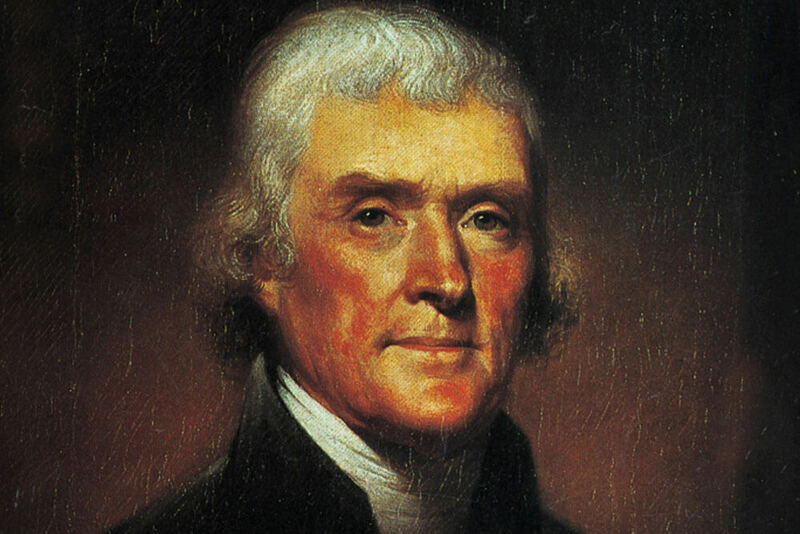 Thomas Jefferson was an American Founding Father, the principal author of the Declaration of Independence, and the third President of the United States. In 1768, he began construction on his residence, Monticello, meaning "Little Mountain" in Italian. The residence was built on a hilltop overlooking his 5,000-acre inheritance, constructed mostly by trained workers as well as Jefferson’s slaves. However, there are some secrets about Monticello that have recently come to light. What started out as an excavation project to learn about the construction of the original Monticello, reopened a highly debated discussion in the academic community.